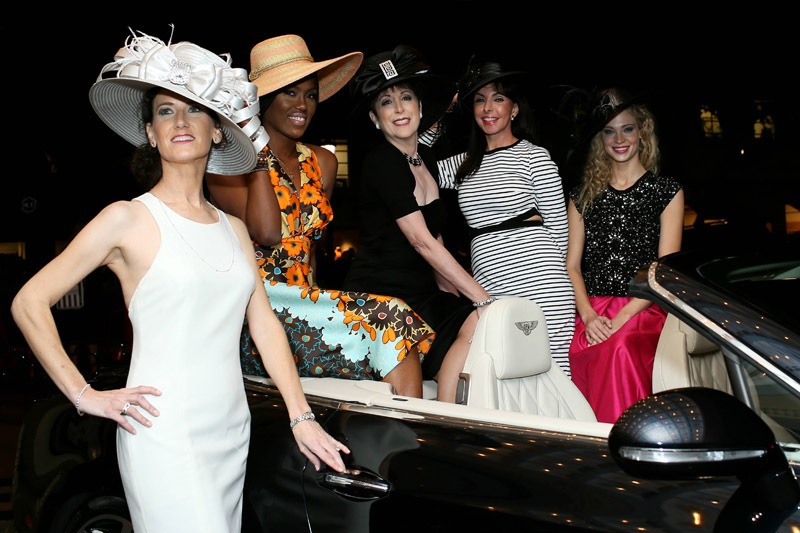 The ladies in fabulous hats and spring fashions posing with the 2016 Bentley just outside the Highland Park Theatre a few weeks ago were part of the photo shoot celebrating the kick-off and announcements for Polo on the Lawn, chaired by Dena Miller. 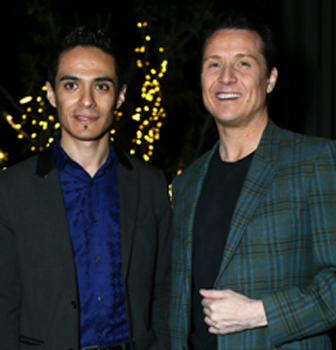 As sponsors gathered at the 5 Creeks Tavern next door, Christian Iles, The Beauty Architect was managing the fashions, hair and make-up while Silvestre Luna of Terry Costa provided the hats for the occasion. 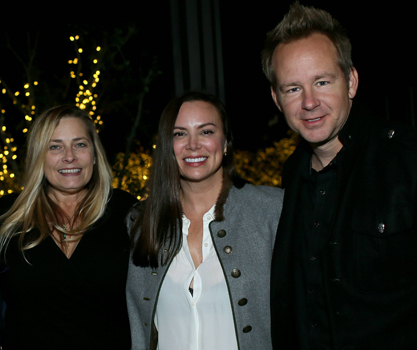 Dena and co-chair Jessica Castillo welcomed guests and thanked 5 Creeks Tavern and sponsors such as Morgan Stanley Davis/Yost Group, Pillars Insurance Advisors and Bentley Dallas for their support. 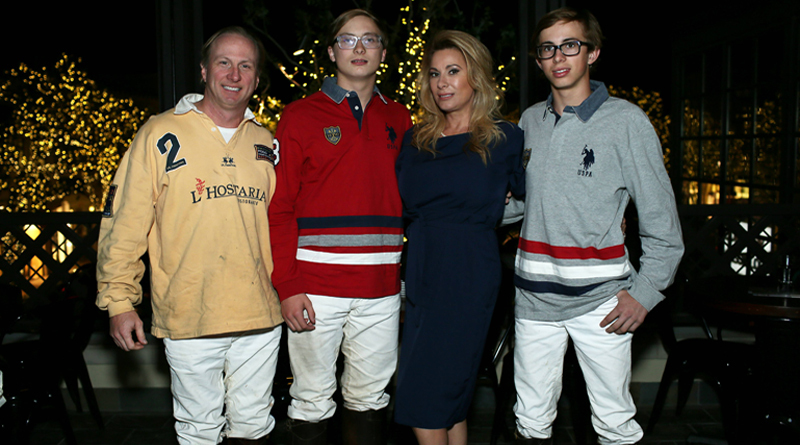 Joining in the celebration were Dena’s husband, Vaughn Miller, President, Prestonwood Polo & Country Club and coach, Prestonwood Interscholastic Polo Team and TCU Intercollegiate Polo team and their sons, Vaughn Miller, Jr. and Vance Miller III, who both attend Highland Park High School. The young men are polo stars in their own right, being three-time High School Polo Champions in the Central USA division and National Runners-up. They also just won the USPA Arena Masters Southwest Circuit title and the Texas Open High School Polo Championship at Houston Polo Club. Their sister, Gigi Miller, also helped cheer on her big brothers at 5 Creeks Tavern. 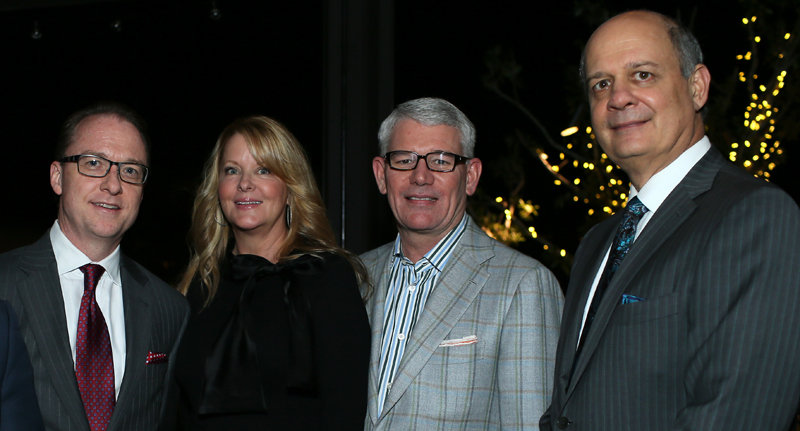 Vaughn Miller, owner, Prestonwood Polo & Country Club and coach, Prestonwood Interscholastic Polo Team and TCU Polo team; Vance Miller III, Dena Miller, Chair, Polo on the Lawn; Vaughn Miller, Jr. The 15th annual Polo on the Lawn is a Kentucky Derby-themed event at the Prestonwood Polo & Country Club and includes a fun-filled afternoon of polo with fast-paced action, thoroughbred beauties, champagne divot stomping and side-line socializing. 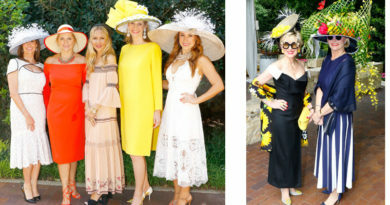 Guests dress for the derby and watch the Derby LIVE on flat screens in the Polo Pavilion. Food is available for purchase or guests bring a picnic basket of their own to enjoy while watching the USPA Polo Match. 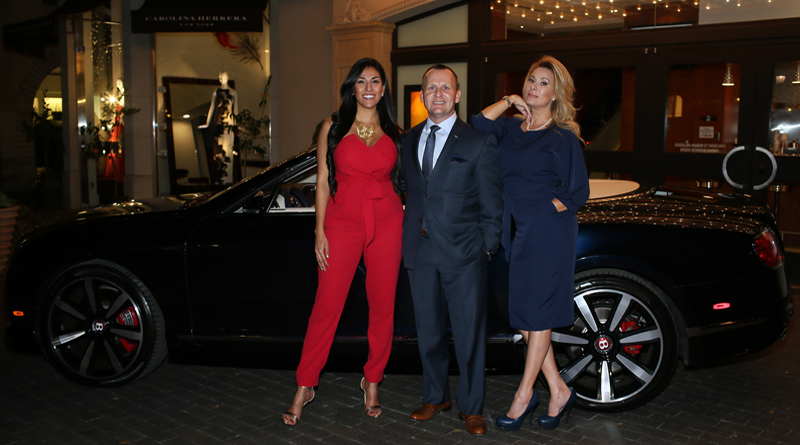 The fun continues with silent auctions, music and dancing. Prizes are awarded for the “Best Dressed” Lady, Gentleman, Couple and Child, as well as Best Picnic, Best Tailgate and Best Hat. The event goal is to introduce the general public to the Sport of Kings while raising funds and awareness for worthwhile charities in North Texas. Polo on the Lawn happens every spring on the first Saturday in May in conjunction with the Kentucky Derby and has raised over $500,000 for local charities through the Prestonwood Polo Foundation Inc., a 501(3) c nonprofit organization. The 2016 beneficiary is Children’s Miracle Network Hospitals and the Prestonwood Polo Club Miss Texas Pageant Prelims. * Photos by Bob Manzano. 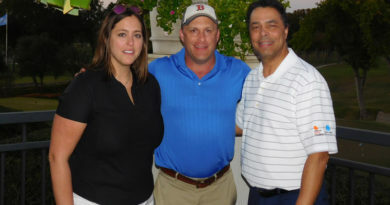 Adams Communications Public Relations is honored to represent Polo On The Lawn.